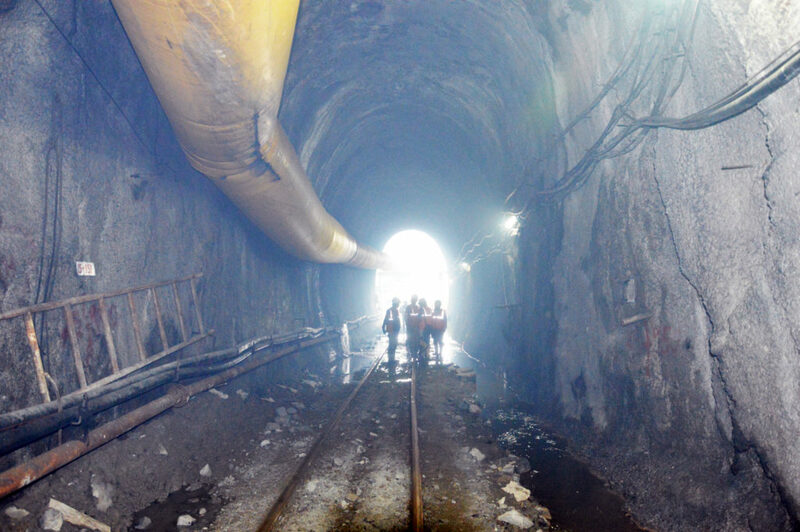 Kathmandu– The Melamchi Water Supply Project has held consultation with the donor agency Asian Development Bank (ADB) to expedite the works relating to the project. The Project would wait for 14 days for response to the letter from the Italian construction company CMC for scrapping the contract. Work relating to the Project would be forwarded from February 2, according to the Committee.